Our love for La Croix is strong. Like, we'd almost marry it. And we know we're not alone: Over the last couple of years, La Croix sparkling water has become a full-blown American addiction. Sure, it tastes good (Pamplemousse FTW), but that gorgeous watercolor-esque packaging is just so iconic. 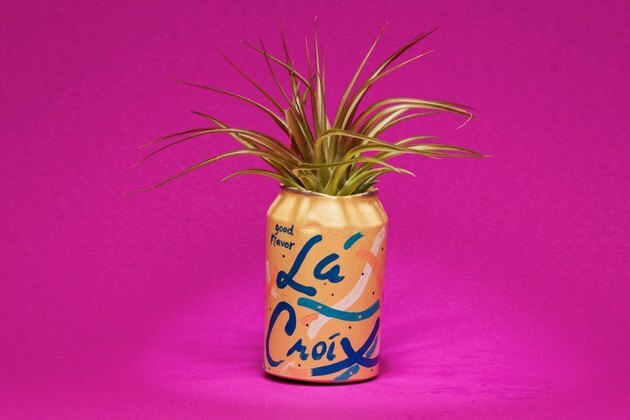 So, why not use La Croix as decor inspiration? Unlike the beer can-lined walls of the guys you went to college with, La Croix's vibe is way more sophisticated, and using it as a color influence can give an almost carbonated tingle to any room. 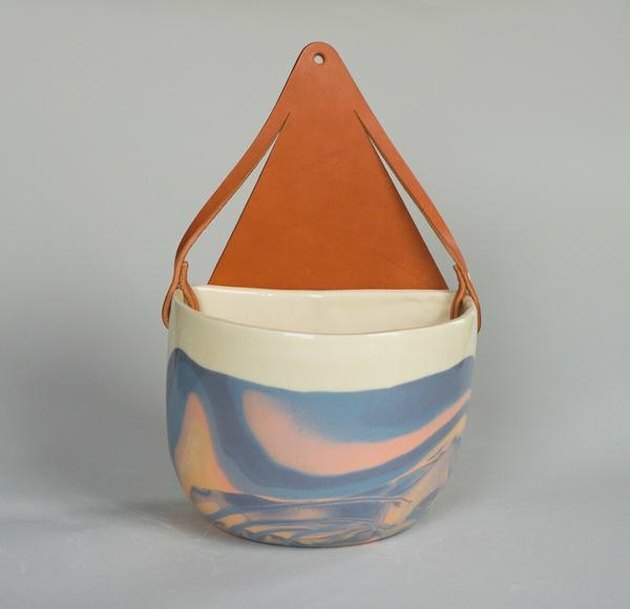 One look at this pot that totally reminds us of Coconut La Croix, and we're donning our sunnies and reapplying sunscreen. 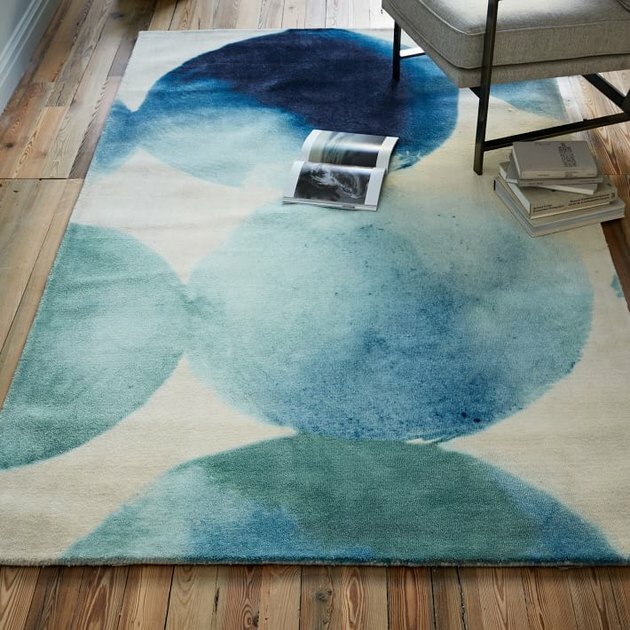 This rug — like the original, unflavored La Croix — is pure and refreshing. If Pamplemousse and Lemon had a baby, it might be this stunning pillow. Wrap your ice-cold Peach-Pear La Croix in this napkin and continue living your best life. 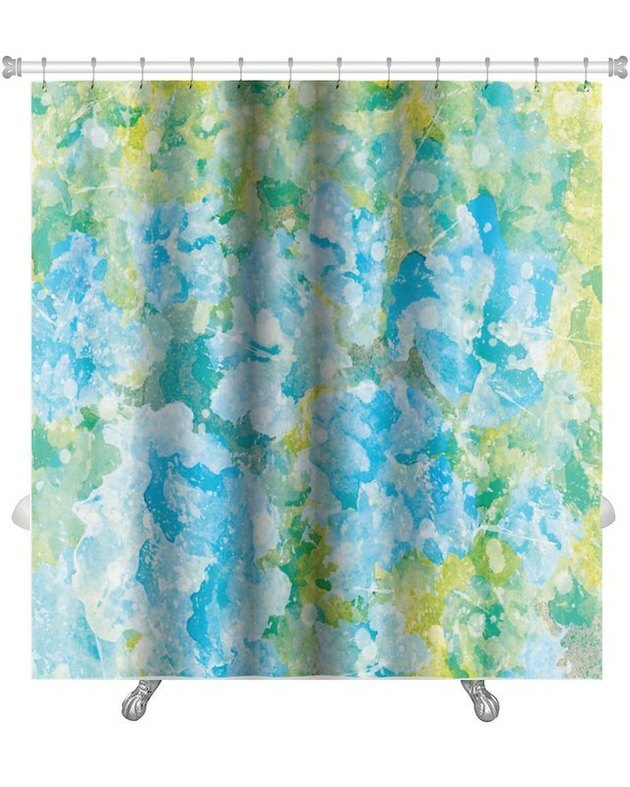 Every shower taken behind this Lime La Croix-y shower curtain is going to make you wish your shower water had a subtle flavor. We're passionate about two things: Passionfruit La Croix, and rugs that look like it. 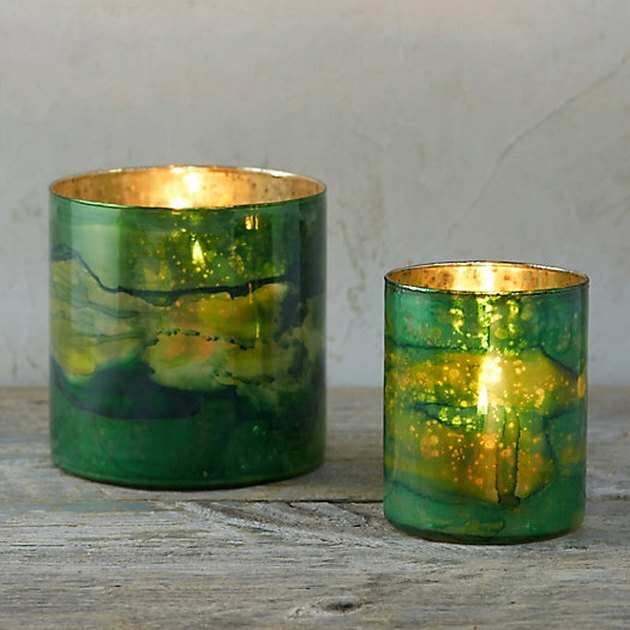 The latest La Croix flavor, Key Lime, also makes the best inspo for votive candle holders. 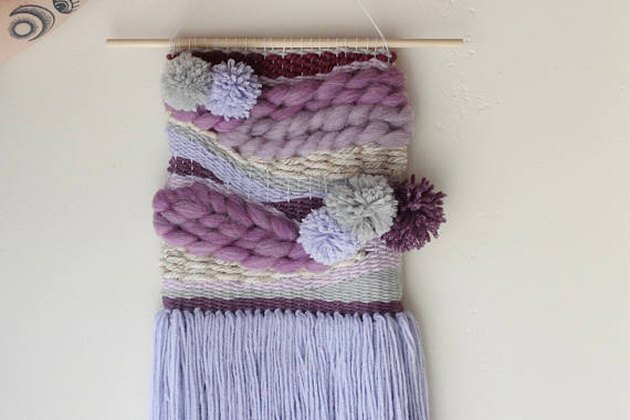 This Etsy wall hanging is Berry beautiful. 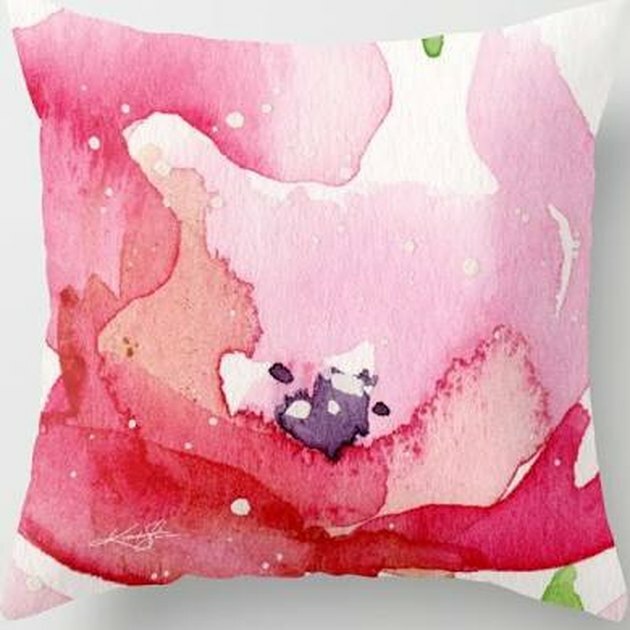 This pillow claims it's a close-up print of a flower, but let's be honest, it's a close up of a Cran-Raspberry La Croix. 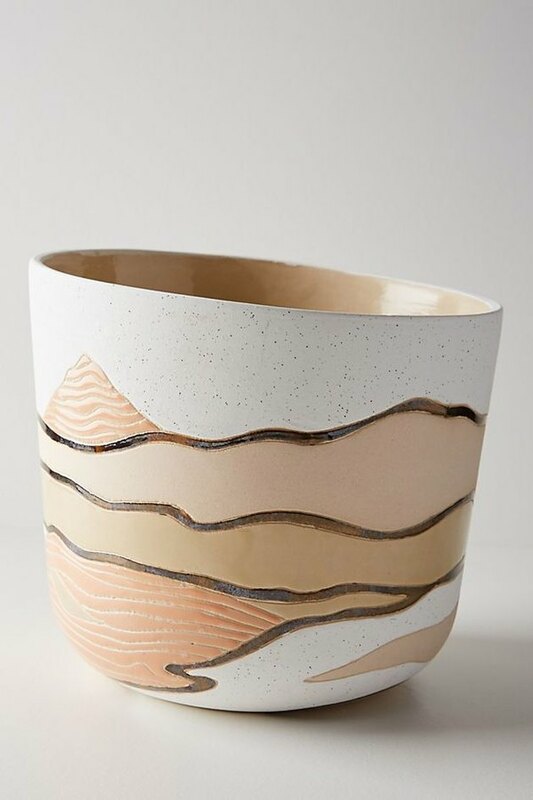 You could always take your La Croix passion in a more literal direction — with this artsy ceramic planter.